Kobudo, the famous armed Okinawan fighting art that utilizes common farming implements in combat, and Te, the ancient Okinawan art of armed and unarmed combat, are two of the world's most widely practiced yet least-understood martial arts. 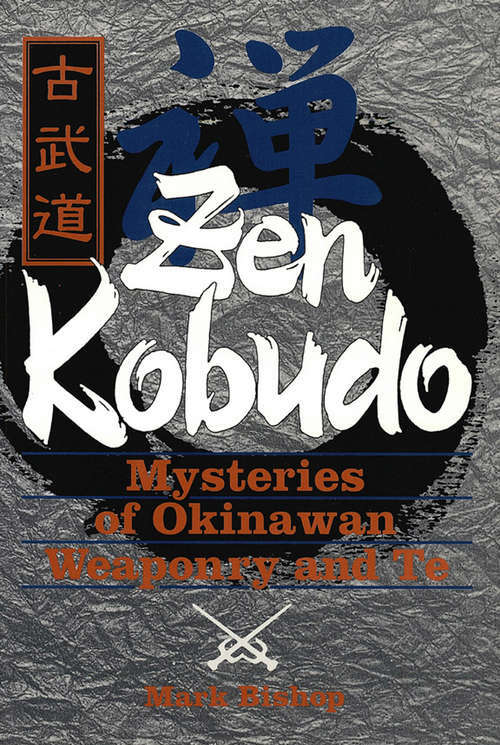 This book studies the individual Kobudo and Te systems as they are practiced in Okinawa today and discusses their various histories and the lives of the masters who have most influenced them. Spiritualism in the Okinawan arts is also covered in detail, as the author masterfully describes the mix of Zen and native beliefs that are vital to these arts, yet a component that has been all but ignored by previous researchers. In addition, this is the first work to discuss anthropological theories on Okinawa and the development of fighting arts there from the Stone Age. This complete and wide-ranging study of Okinawan weaponry, history, and training is the ultimate guide to these important fighting arts.